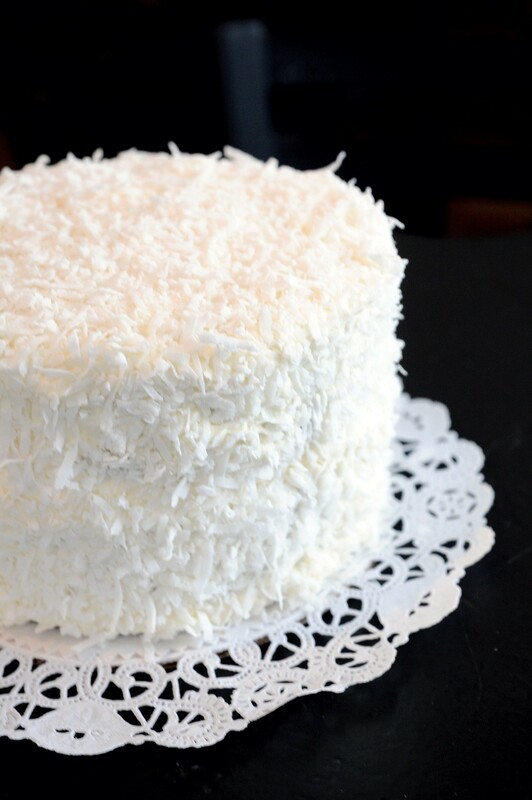 In 2008, food critic Mark Bittman ordered the coconut cake at Waitsfield's Green Cup Café and described it as "stunning, unbelievable" in the New York Times. Three years later, though, the place was gone, claimed by the floodwaters of Tropical Storm Irene. You could say the family of Green Cup Chef Jason Gulisano came to the rescue. His sister Lisa Curtis now operates a bakery, Sweet Simone's, where her brother once worked. Brother-in-law John Vitko and sister Sarina Gulisano make their own brand of farm-fresh ice cream — called Scout's Honor — in the same space. By combining sugar-coated forces in a building still owned and occupied by Gulisano's parents, the siblings have found the proverbial Sweet Spot. Curtis mostly bakes special orders, and a lot of them are the famous coconut cakes, airy as ever with their buttery white frosting. But there are always other desserts and pastries available to grab and go or to pair with an espresso or latte. The coconut cupcake is a good choice, of course; so is its foil, made with ultra-dark Valrhona chocolate. 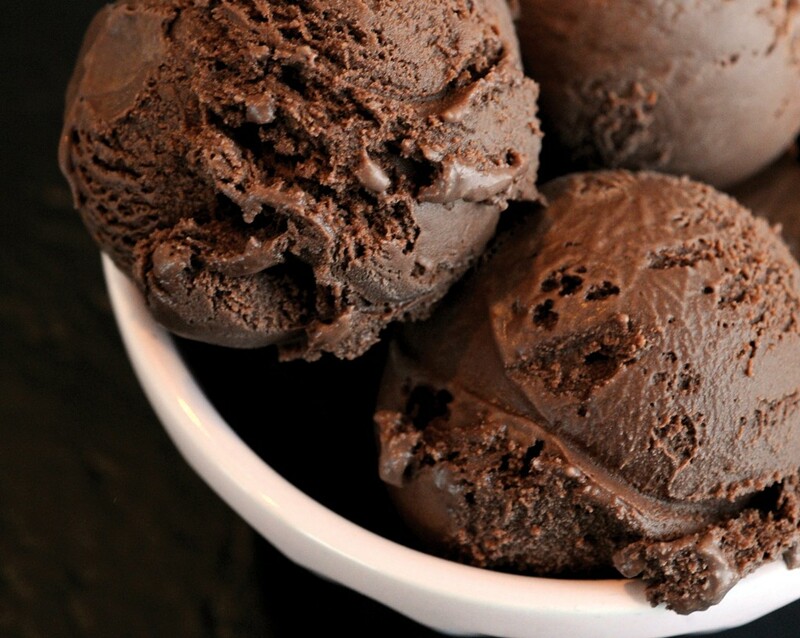 The same high-end stuff goes into Vitko's sophisticated chocolate scoops, which he sometimes further enlivens with homemade meringue or chiles grown in his own Vermont garden. In the beginning, the family's chickens supplied most of the eggs for their ice cream, until Vitko went "mass market," as he puts it, and started selling in a few spots beyond the Waitsfield Farmers Market. When blueberries are plump, the pair whip them into a batch and sell it alongside the staple salted caramel. 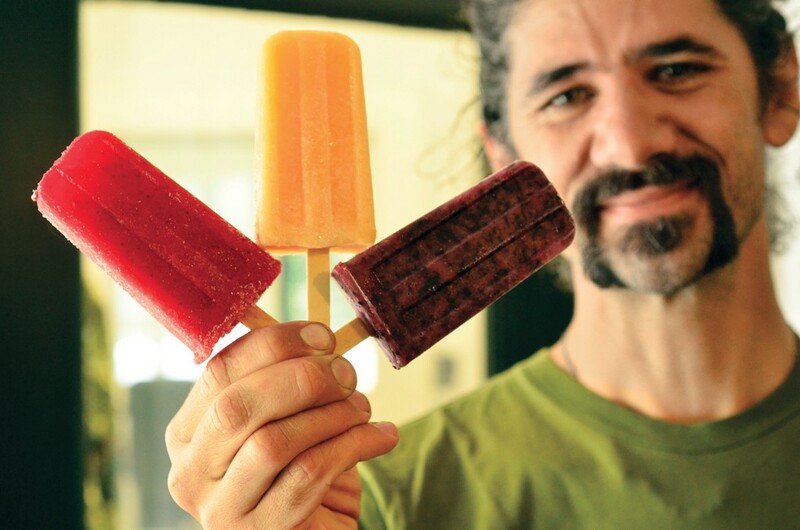 Their ice pops combine uncommon flavors such as cilantro and cantaloupe. The mixing magic happens back at 40 Bridge Street. The Gulisano family's home base also hosts the rustic eatery Peasant, and right next door is Bridge Street Butchery, specializing in homemade sandwiches and high-quality fish and meat. The old Green Cup may be gone, but its former location is filled with the kind of food enterprises that make Vermont unique. Expect the New York Times to keep raving about them. This article was originally published in 7 Nights: The Seven Days Guide to Vermont Restaurants & Bars in April 2014.